Twitter and Facebook leaders defended their platforms' efforts to stem foreign election interference to lawmakers who said it was time for swifter action to stop online meddling in the democratic process. The bottom line: Compared to previous hearings with tech executives, this one was less heated — with no major missteps by either Twitter CEO Jack Dorsey and Facebook Chief Operative Officer Sheryl Sandberg. Dorsey, however, is appearing before a House committee on Wednesday afternoon where questioning will focus on accusations that Twitter reflects a liberal bias. 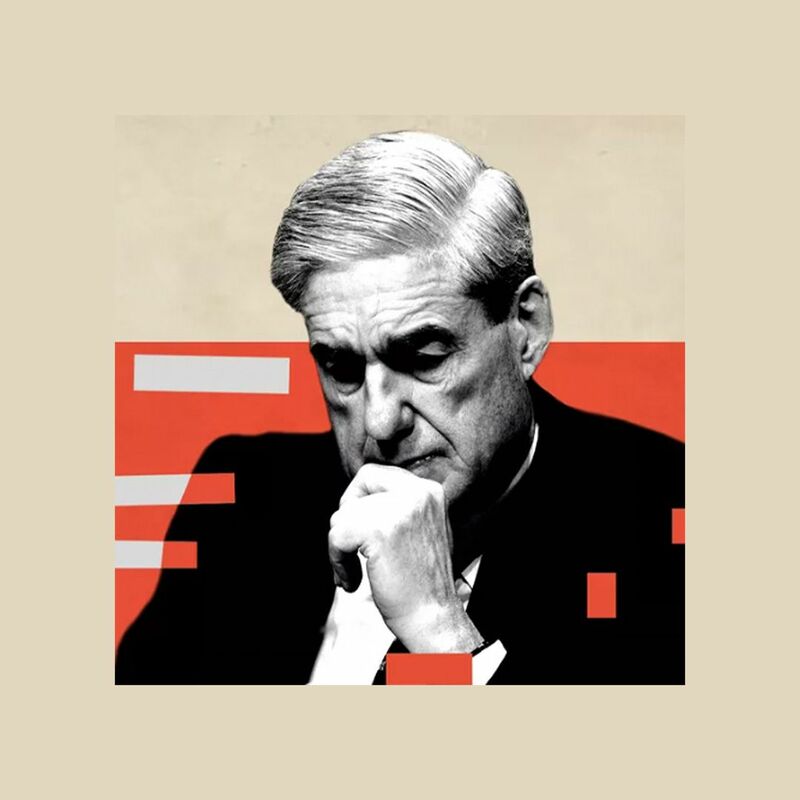 The big picture: With the midterms approaching, policymakers and Silicon Valley are both trying to avoid a repeat of the 2016 cycle, during which Russian operatives spread content on socially divisive issues ahead of Election Day. 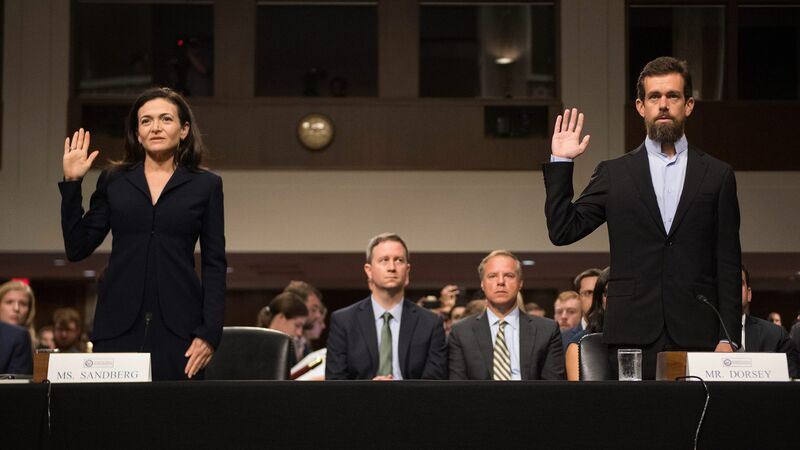 What they're saying: Dorsey and Sandberg fielded questions from lawmakers for nearly three hours before the Senate Intelligence Committee. Dorsey said he was open to labeling bot accounts for users but said it was sometimes hard to detect that activity. Dorsey said it was a question of "implementation" but that the platform is "interested in it and we are going to do something along those lines." Sandberg wouldn't commit to sharing non-public portions of the privacy audits the company produces as part of a settlement with the Federal Trade Commission, but said Facebook would work with lawmakers on the issue. Sen. Marco Rubio pushed the executives on how their companies would handle markets — like China — where governments push technology firms to censor speech. Dorsey, after an exchange, agreed that requests form U.S. lawmakers to limit foreign election interference were not morally equivalent to requests from those regimes. The executives said they were working hard to address policymakers' concerns. Sandberg said that Facebook was "focused, as I know you are, on the upcoming U.S. midterms and elections around the world." Dorsey added: “Our interests are aligned with the American people and this committee." Lawmakers said the time for action is now. “It takes courage to call out a state actor, and your companies have done that, but clearly this problem is not going away," said Senate Intelligence Committee Chairman Richard Burr as he opened a hearing. "I’m not even sure it’s trending in the right direction." "We’ve identified the problem, now it’s time to identify the solution," he said, adding that "whatever the answer is, we’ve got to do this collaboratively and we’ve got to do it now." "The bad news, I’m afraid, is that there are still a lot of work to do," said Sen. Mark Warner, the panel's top Democrat. “I believe Congress is going to have to act."